We are a boutique retained search firm for high tech companies. A tight knit team of Valley veterans, we pride ourselves on tenacity, flexibility, and integrity -- matched to a deep knowledge of the technology which powers our clients. 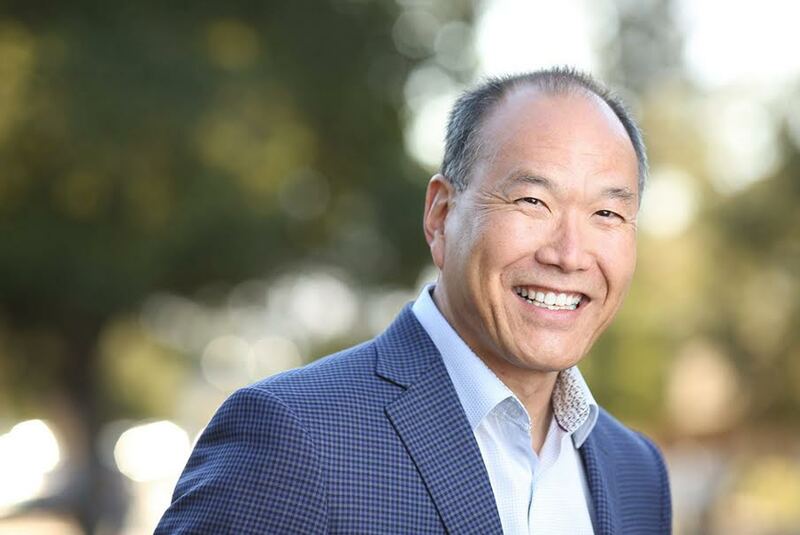 Under his direction, Essential Solutions has emerged as Silicon Valley's premier retained executive search firm focused on placing key strategic leaders - C-level, VP, BOD-level, and other senior executives in emerging technology areas such as Artificial Intelligence, Autonomous Vehicles, Virtual Reality, IoT, Cloud Infrastructure, SDN, Security, Storage, SaaS, Wireless, Semiconductors, Sensors, and related industries. 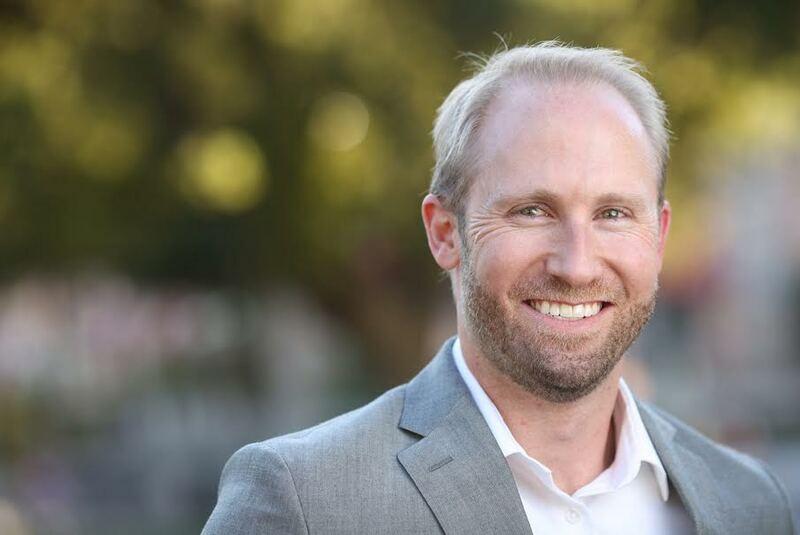 Aaron and his team have successfully managed and completed over four hundred and eighty senior level executive searches, becoming trusted partners to company founders, investors, and executive teams in Silicon Valley high-growth companies. Prior to founding Essential Solutions, Aaron held sales roles at M/A-COM along with sales/marketing and engineering roles Watkins-Johnson where he focused on developing business in new wireless communications markets. Aaron holds a Bachelor of Science degree in Mechanical Engineering from the University of California, Davis. Jerry has over 20 years of executive level experience in high-tech companies, venture capital firms, and financial firms. 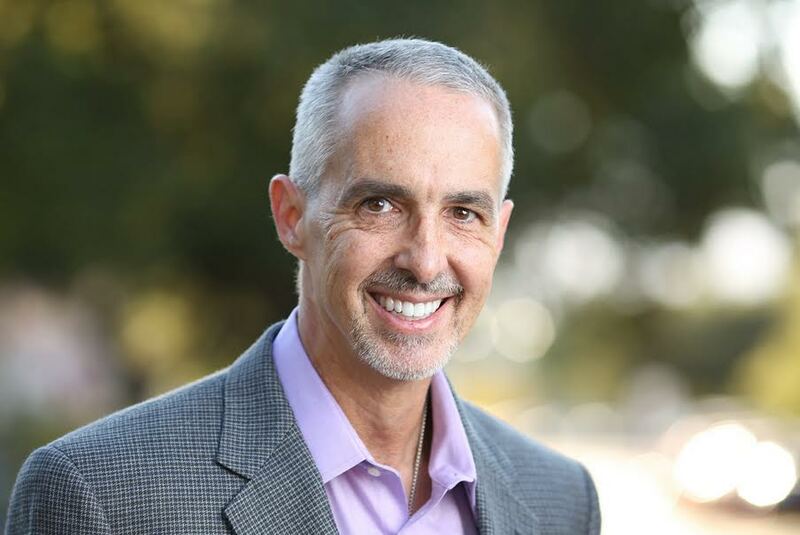 Prior to joining Essential Solutions, Jerry was Executive Vice President of Marketing, Engineering, and Operations, and CFO for Fyre Storm, Inc., a digital power management ASIC developer. He also held C-level and executive level positions at several tehcnology firms: Galleon Corporation, developer of FaAs MMIC's, transceivers, and ODU's for wireless broadband systems, Spectrian Corporation, a RF power semiconductor and systems firm, and Sysquest Technology, a manufacturer of hard drive removable storage. He was previously partner at Hiller Investments, a nationally recognized turnaround and private equity group, and also worked at Key Tronic, The Trump Group, and Braxton Associates. Jerry has a Bachelor of Arts Degree in Physics from Rice University. Spencer has over 20 years of experience in various aspects of the ever-evolving technology marketplace, working with Essential Solutions focused on retained Executive Search as well as focused, non-executive search services for key, difficult to fill positions in Engineering (Hardware and Software), Marketing, Sales, and Operations at individual contributor, manager and director levels. In 2001, Spencer founded Vortex Search, which provided Executive & Technical Search services to select high technology clients, and made both retained and contingency placements for Vortex Search. Spencer has also been worldwide Sales Manager for Cougar Components, a wireless communications startup company, and a Product Line Manager, Applications Engineer, Project Manager, and RF/Microwave Design Engineer at Watkins-Johnson Company. Spencer holds Bachelor's Degrees in Physics and Music from the University of California at Santa Cruz, and has a music-related US Patent. Justin joined Essential Solution in 2005 as a Research Associate and now works on full life-cycle executive recruiting. He has been involved with over 100 successful searches, focusing mainly on VP and C-level placements. Previously, Justin worked as a Principal at Montgomery Street Financial Services, an independent boutique investment bank that specializes in capital raising, financial advisory, and restructurings for asset-centric industries, such as energy, transportation, and asset finance businesses. Prior to ESI, Justin worked at a startup in the semiconductor equipment purchasing industry as a database administrator and project manager, and held a number of IT consulting positions. Justin earned his BS degree in physics from Santa Clara University. 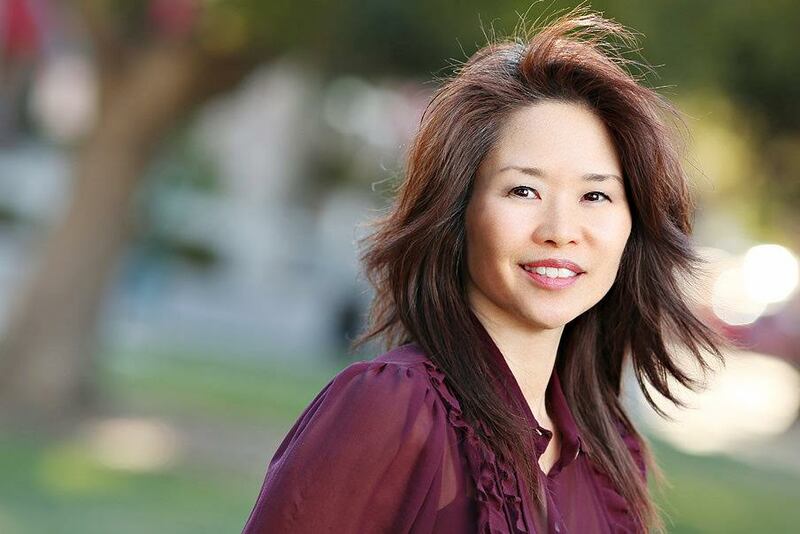 Kelly brings nearly 20 years of technology industry experience to Essential Solutions and has successfully placed numerous candidates from VP to CEO level, primarily in the networking and semiconductor sector. 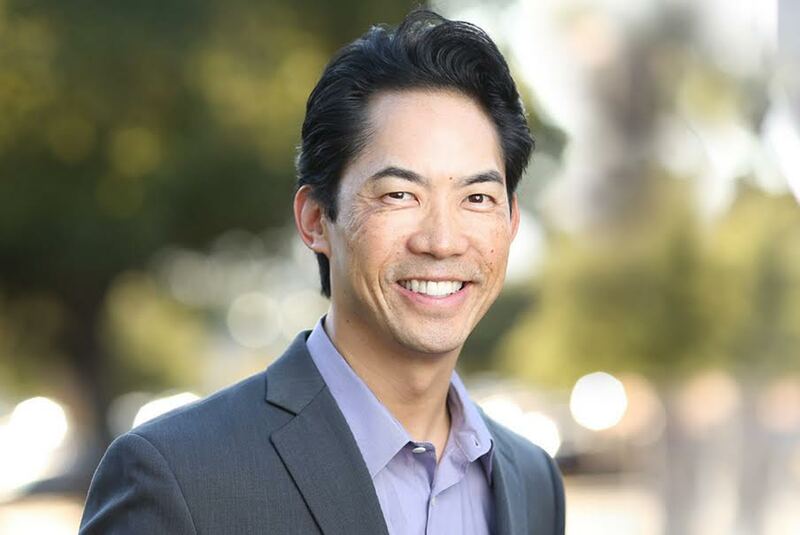 Prior to joining Essential Solutions, Kelly worked for start-up companies such as Atoga Systems and CoSine Communications, and held marketing and applications engineering roles at several Silicon Valley semiconductor and storage companies. Kelly holds a Bachelor of Science Degree in Mechanical Engineering from UC Davis with postgraduate studies in business.